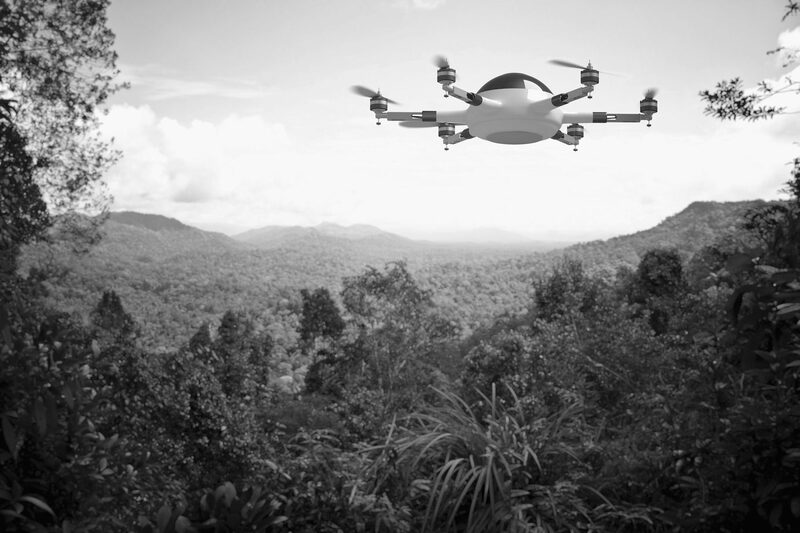 Precision Autonomy aims to put ethical and moral boundaries around the integration of autonomous technology into society. We do this through our Risk Management Framework, designed to inform those responsible for bringing autonomous tech into the mainstream: insurers, financiers, drone professionals, and of course, regulators. You must not fly over or above people. Breaking these rules can result in heavy fines, and even jail time. The best way to become a better, safer pilot, is to take a Remote Pilot’s License training course. Becoming licensed and certified gives you a greater understanding of the operating environment, and lends credibility within the industry. Getting a license from a CASA certified training organisation ensures that standards are met & the individual pilot has demonstrated aviation knowledge and can operate a drone safely. 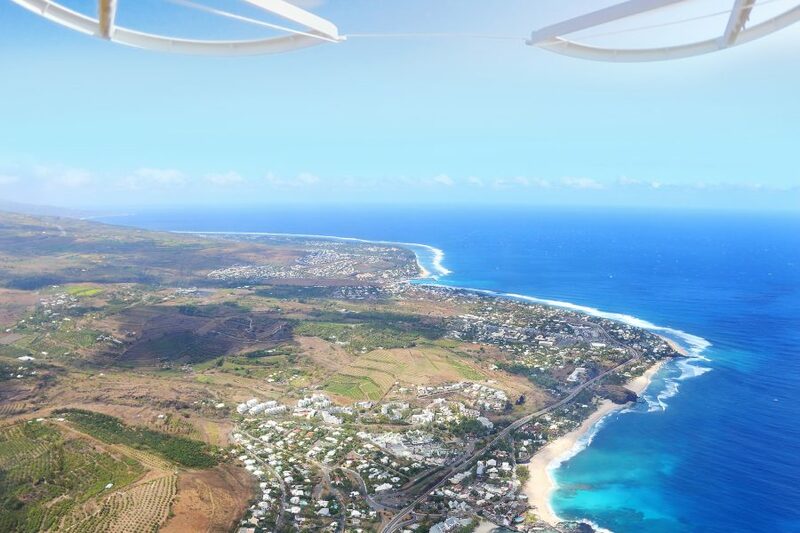 If you are a licensed operator & you want to operate commercially, you have two options – operating a drone within CASA’s sub-2kg category gives licensed operators the ability to fly commercially within standard operating guidelines only. For more complex operations, companies must gain an RPA Operator’s Certificate (ReOC). Licensed operators and businesses are insurable, and can gain access to excluded operations, such as flying at night, in an over a populated area, and with a fleet. Closing the safety loop requires protecting the individual, the business, and the drone itself, from damage and liability. All the training in the world does not guarantee that something won’t go wrong, or that the vehicle will not malfunction. Insurance protects the individual, the business, and the community from operations gone wrong. 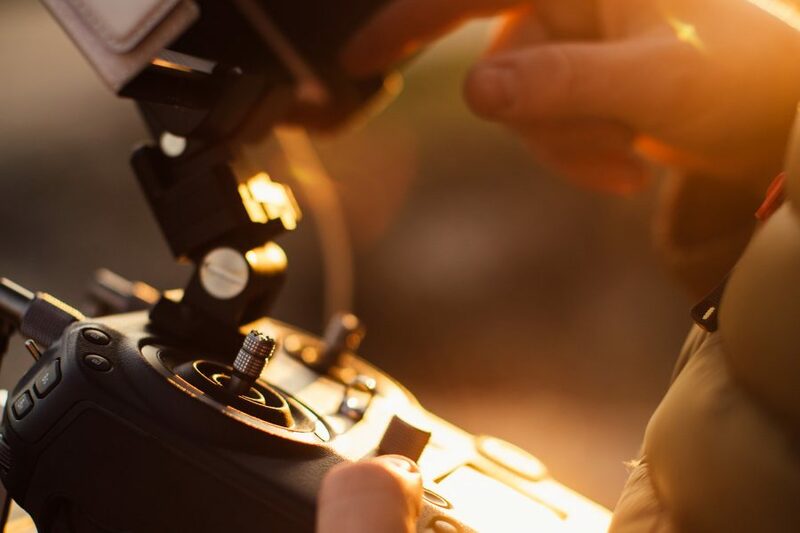 For Commercial Operators, with licensed pilots and an active ReOC, drone insurance is a very important factor in ensuring safe and profitable enterprise. Precision Autonomy offers Pay-As-You-Fly Drone Insurance via our pay.per.fly app to ReOC holders in Australia, underwritten by QBE. The safe adoption of drones will continue to be an integral factor in economical and societal progression. It’s up to the industry as a whole, led by CASA, as well as the thousands of operators and support companies, to bring about a culture of safe flying. Do your part by understanding the rules, getting educated, and protecting yourself. Want to know more about flying safely, or get covered? Visit us at www.precision-autonomy.com/blog/ for monthly safety and regulation updates. Sign up for Pay-As-You-Fly Insurance here. Want more information from the source? Visit CASA at www.droneflyer.gov.au for drone safety rules.